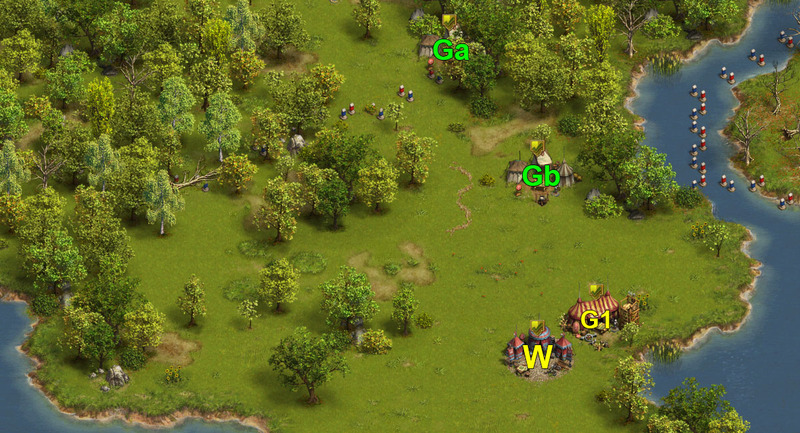 from W (2 wave (270) 182 Militia, 88 Cannoneer) send General and Major to camp 4. 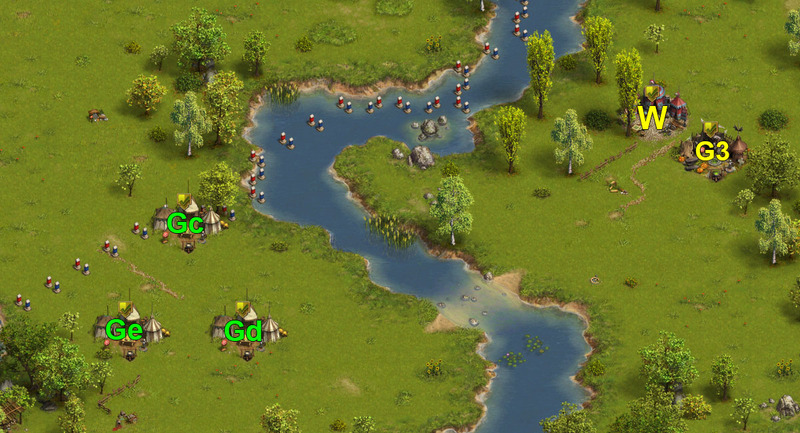 There is a small risk that General Ga may lose the fight. 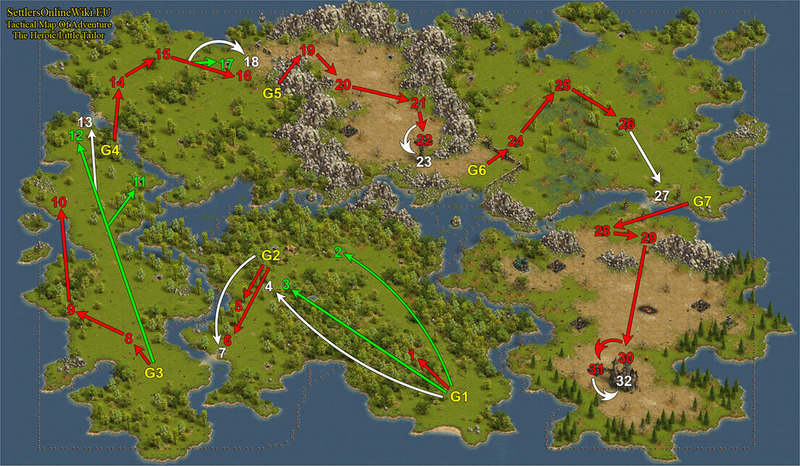 from W (2 wave (270) 35 Recruit, 50 Bowman, 1 Elite Soldier, 184 Crossbowman) send General and Major to camp 13.
from W (3 wave (270) 84 Recruit, 50 Bowman, 1 Elite Soldier, 135 Crossbowman) send Generals and Major to camp 18.